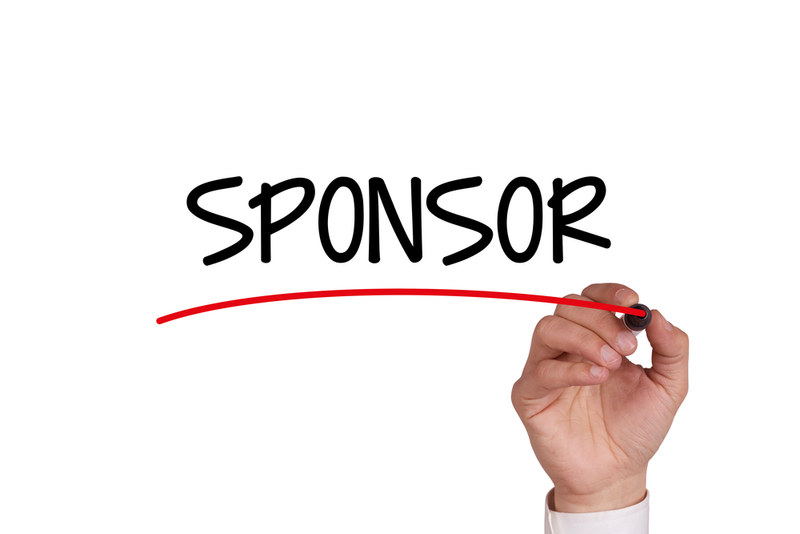 Learn more about Chapter membership benefits. The Chapter distributes a monthly newsletter via email to members informing them of activities, events, and Chapter business. 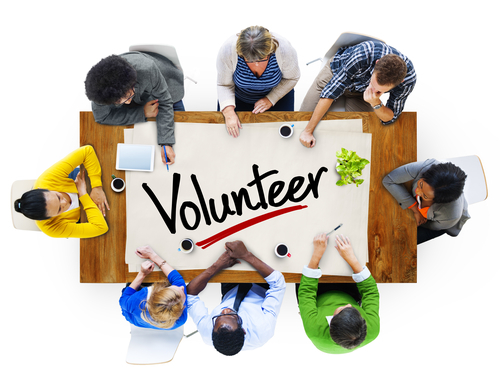 PMI Minnesota is looking for volunteers interested in becoming a part of our organization. We highly encourage anyone interested in web streaming support to apply, as we're looking to fill the positions quickly. Currently we have openings for various other positions as well. If you or someone you know may be interested in any of our positions, please sign up below. First, let us state It is an honor to be a part of the Minnesota Chapter Board and a leader for this phenomenal organization. The current Chapter Board is very aware of the honor and responsibility we each hold with respect to the Chapter. We realize, once we are a member of the Board, it is not about our individual goals anymore, it is now about the Chapter and serving the Chapter members. Our focus is to improve our project management community for project managers and to create a more collaborative and inclusive environment, all while honoring the PMI Code of Ethics we agreed to when we became members. Over the last 16 months the Board has worked on returning the focus of the Chapter to align with the core services promoted by PMI GHQ. This culture change has not been supported by all members within the Chapter, but we believe aligning the Chapter with PMI (Global Head Quarters) GHQ will best meet the needs of our members. PMI-MN will be recognized globally as a premier, best-in-class, innovative community of project managers who embrace world class practices. PMI-MN's mission is to provide value to members and the community through opportunities for career development and to advocate the advancement of the project management profession and its disciplines. 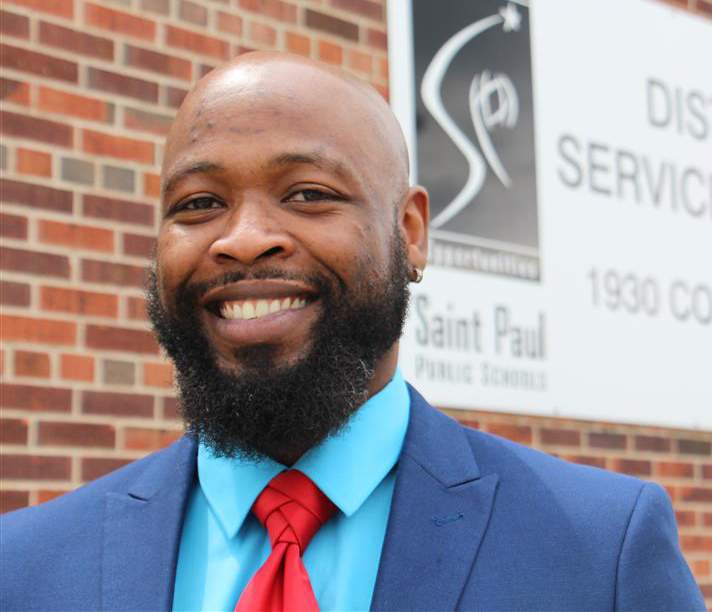 The PMI-MN Chapter is honored to present Babalola (Bobby) Coker as our March 2019 Volunteer of the Month. Bobby has always been self-motivated from day one to leverage his skillset to benefit the greater Chapter through Information Technology (IT) and the crafting of the 3rd Guidebook. Bobby always has a positive and cheerful attitude and is open to receiving suggestions and feedback from Chapter members, and leadership. Bobby is a team player. Bobby consistency goes above and beyond and is a regular attendee of our IT team meetings. We are grateful for Bobby, and his invaluable efforts to volunteerism to date for the Project Management Institute Minnesota Chapter, and the IT Team. 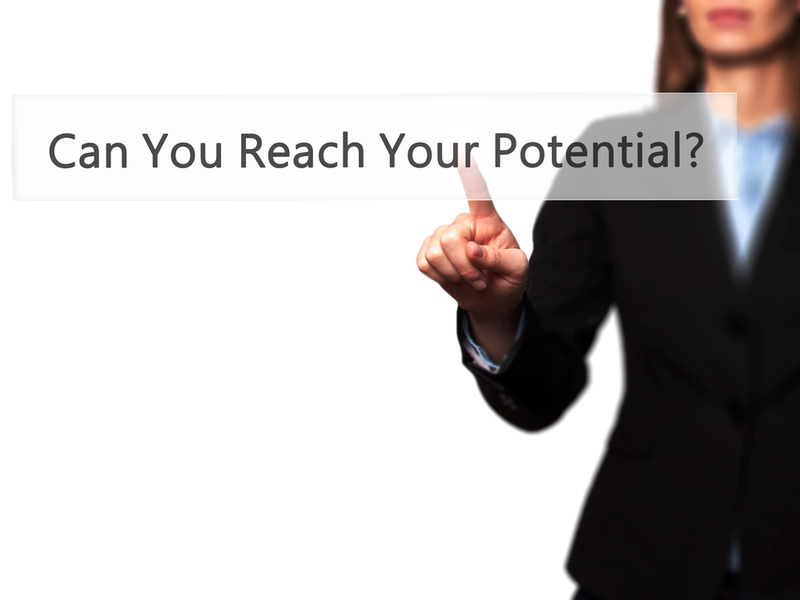 We eagerly look forward to our IT prospects up ahead! The 3rd Guidebook application would not be where it is today had Bobby not assumed the lead and enhanced the resource on behalf of the Chapter! PMI-MN would like to thank Bobby for his time and dedication. 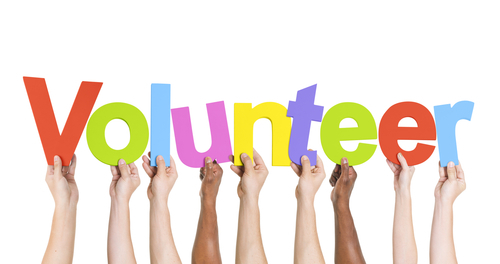 Click here to read more and see a full list of all Volunteer of the Month recipients! Military and Veterans transitioning to become civilian Project Managers. You managed projects your entire military career, you just didn't’ call them projects. 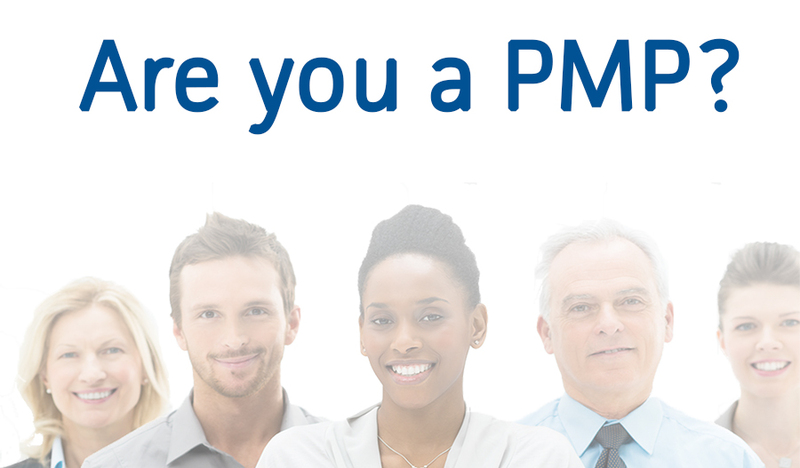 PMI Minnesota will help you turn your skills into a career in Project Management. Please click the image to get the details. The Ana Alvarez-Holmberg Scholarship is presented each year to an adult student who exhibits Ana’s fine characteristics in his/her own life. This year $2,000 scholarship will be awarded in September 2019-- the last day of the application is May 31, 2019. Earn PDUs by registering for the Chapter's Breakfast or Dinner Events Live Stream! Live streaming of Chapter's Breakfast and Dinner Events is available on our website. If you cannot make it to an event in person, you can still join it remotely. If you missed an event or were unable to view its Live stream, don’t worry. We have you covered with our on-demand videos, so you continue to earn your PDUs when you can make time. And better yet, Live Stream/on-demand videos cost only a fraction at $10. Just select "Webstream Only" option for an event registration and you are set! 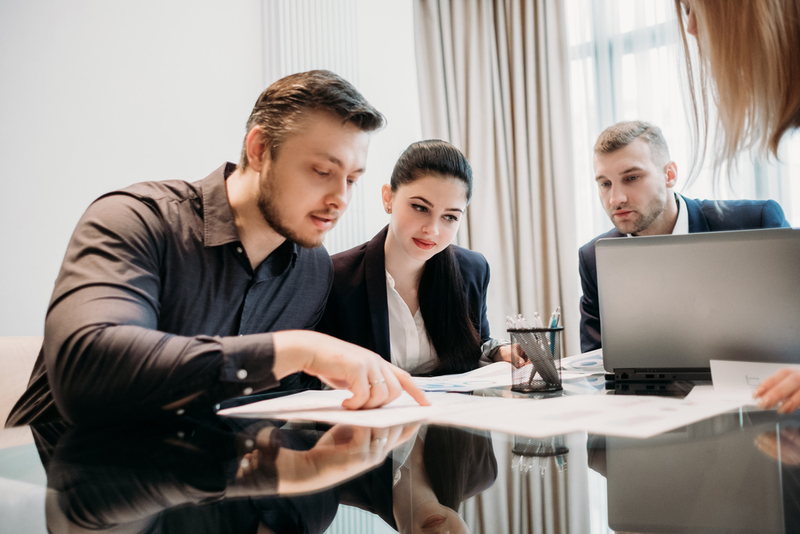 Our PMP/CAPM Certification Exam Prep course is designed to introduce you to what you need to know to shorten your study time and give you the tools you need to pass the test. Expert instructors will share their perspectives on the Exam Specifications and how to study effectively. - Course syllabus follows the PMBOK® Guide 6th Edition. In 2017, the Board voted to create and establish a new scholarship, the PMI Minnesota Chapter Scholarship. Like the Robert Yourzak Scholarship, the PMI Minnesota Chapter Scholarship is a perpetual academic scholarship (based on endowment) awarded annually. The new scholarship is valued at up to $2,500 each year. 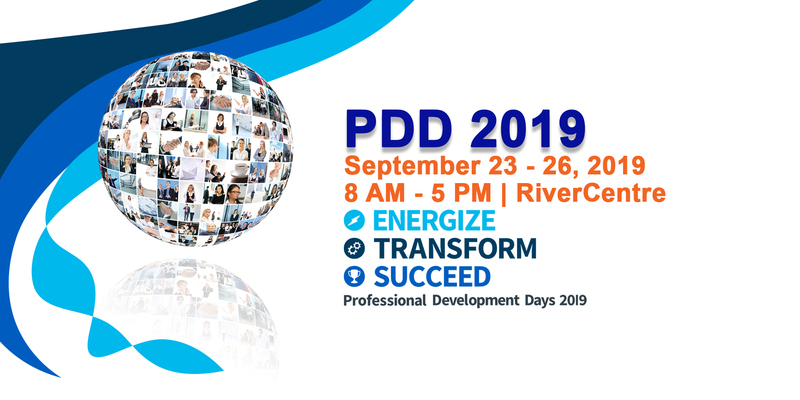 It is open to all students pursuing graduate or undergraduate degrees in Project Management or related fields of study from accredited, degree-granting colleges and universities within our region (Minnesota and North Dakota). This scholarship is awarded once each year.